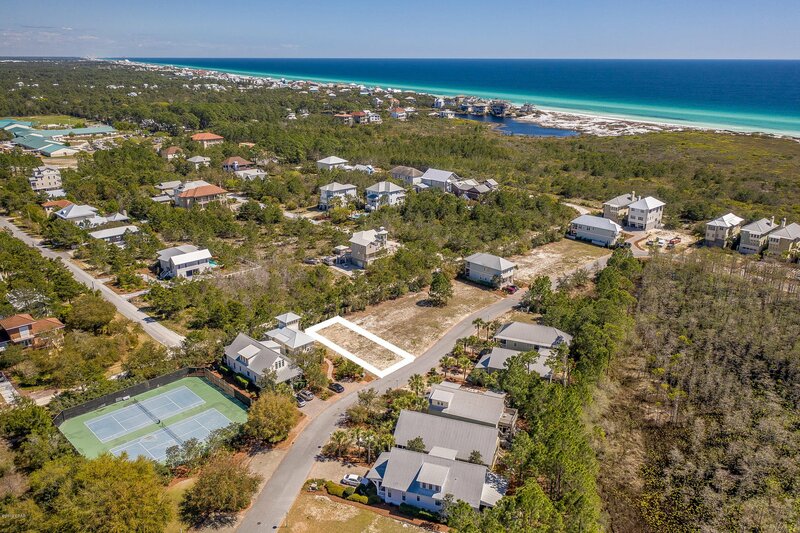 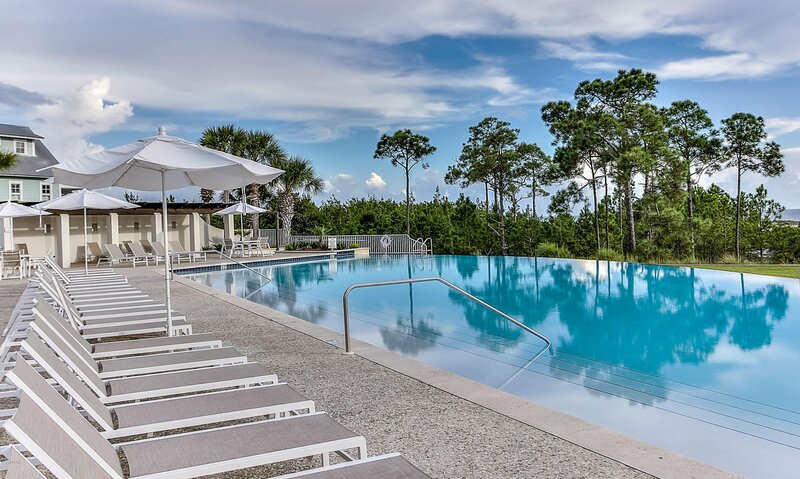 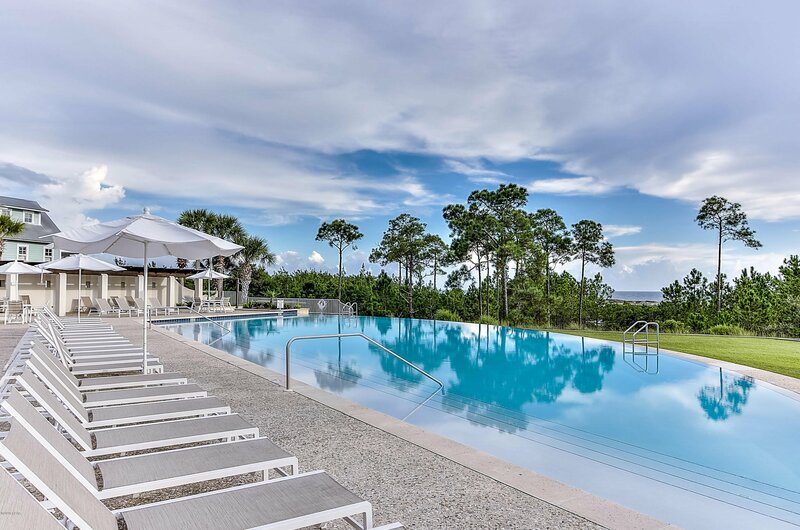 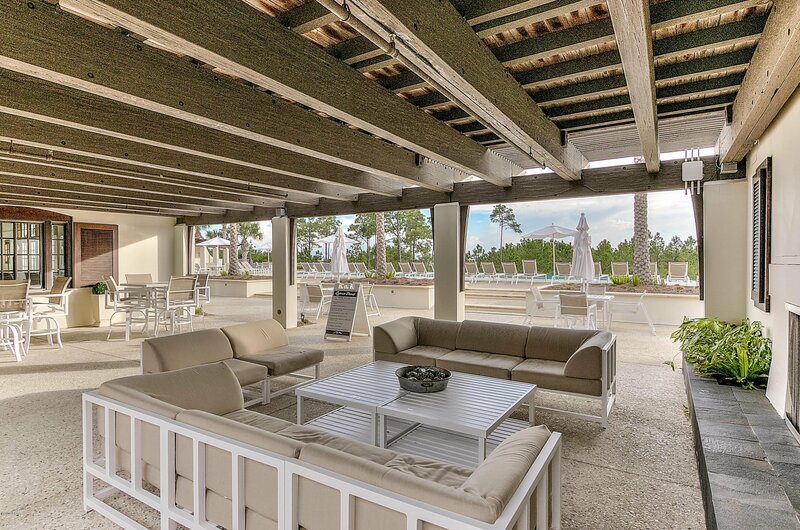 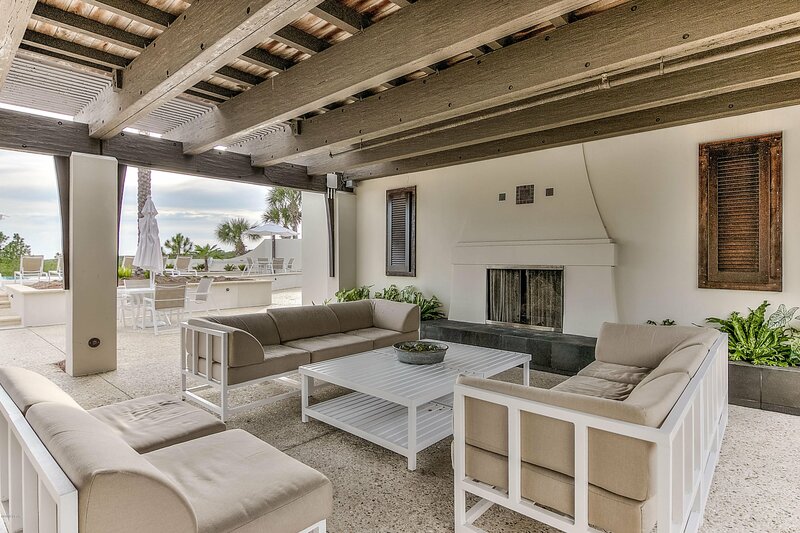 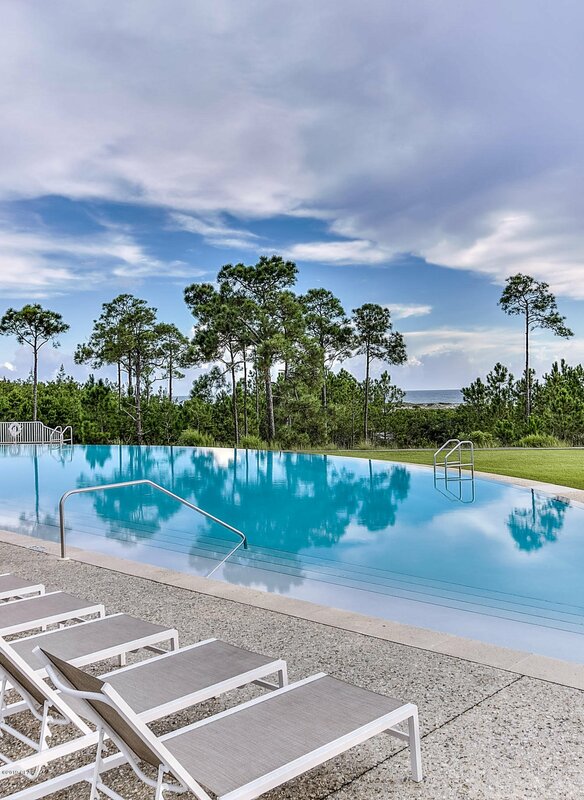 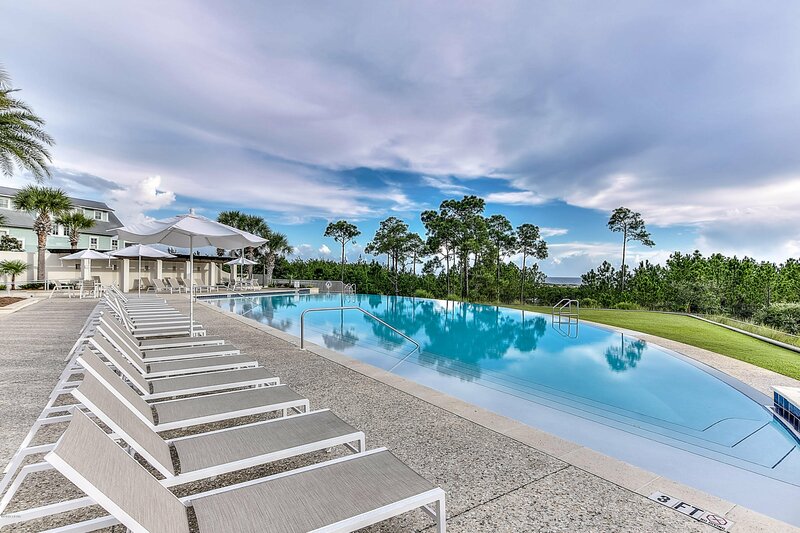 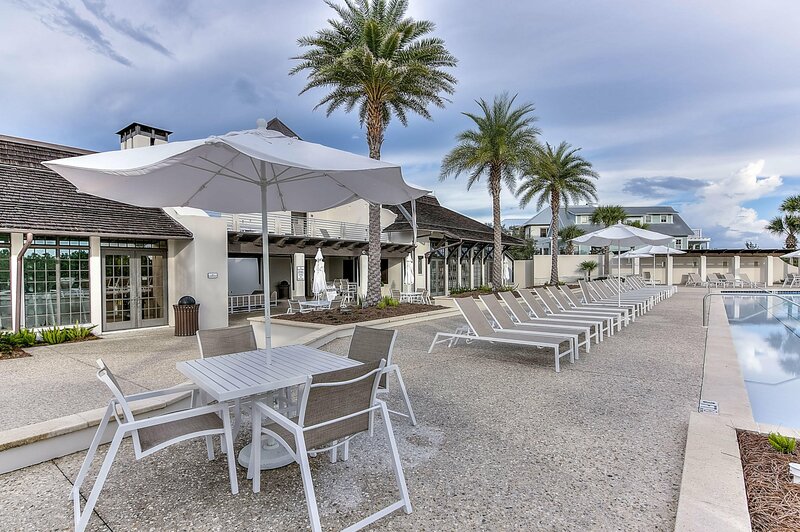 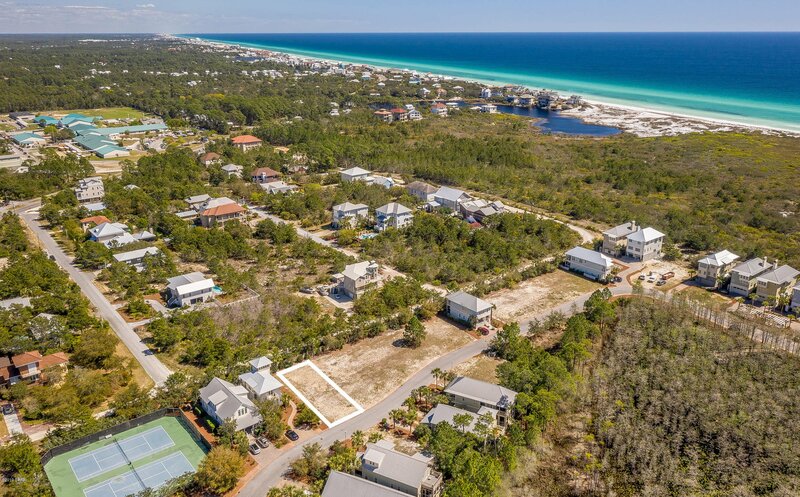 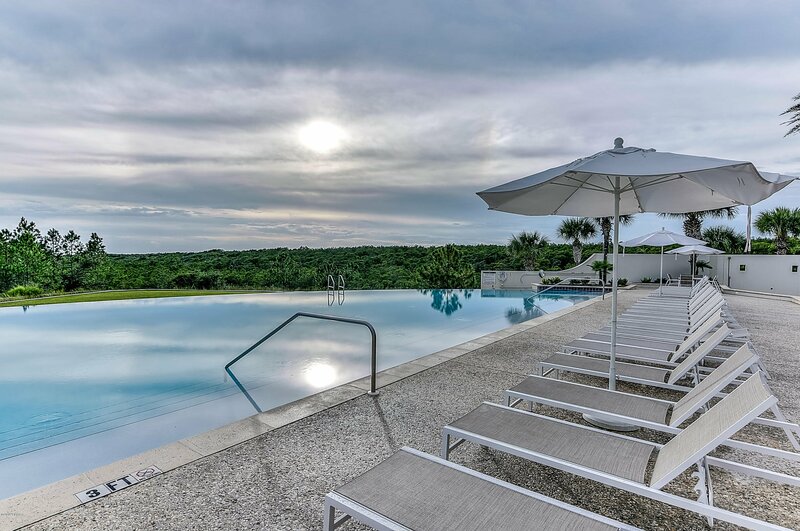 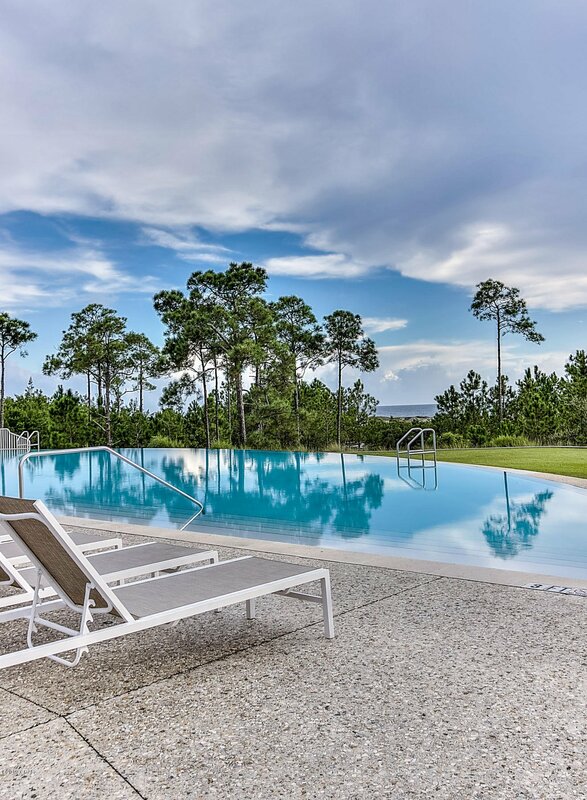 Ultimate Resort living on 30A. 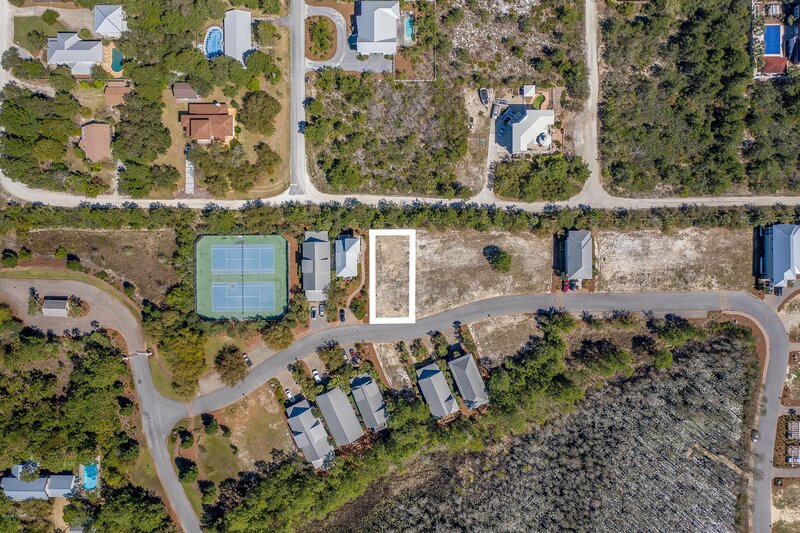 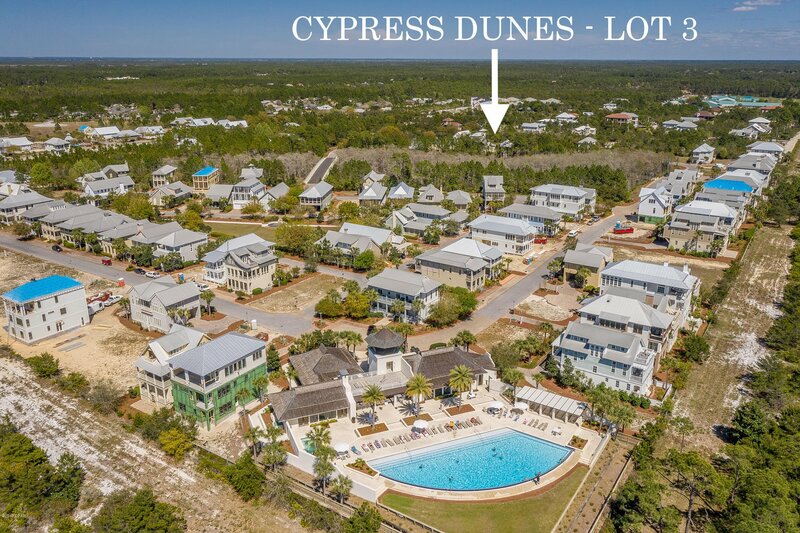 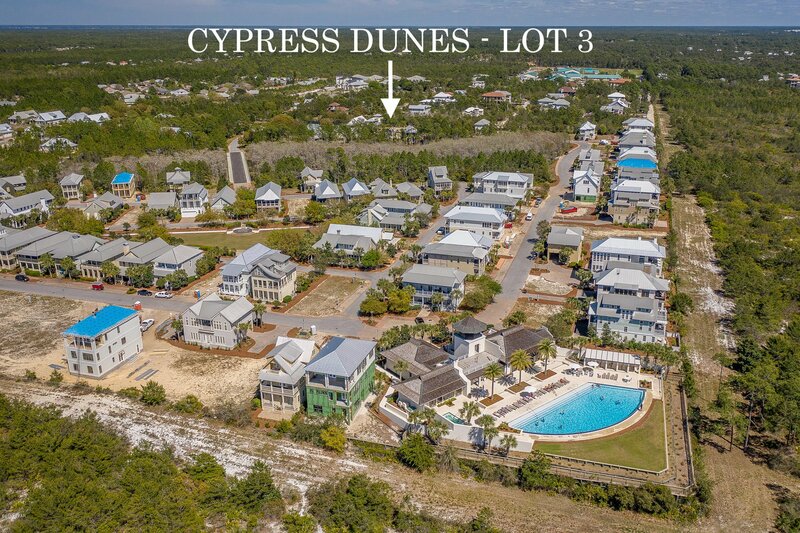 This Prime oversized lot with possible Gulf views is located in the Premier community of Cypress Dunes. 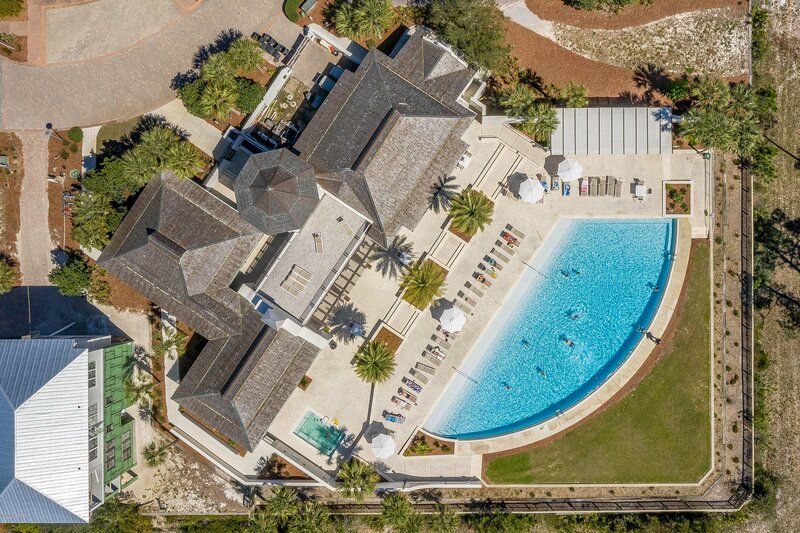 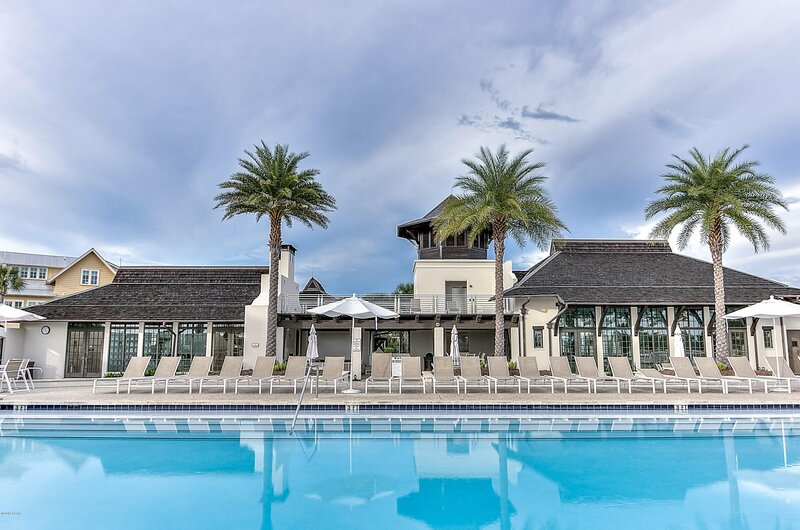 The community offers 2 resort style pools, jetted spa, state of the Art fitness center, owners clubhouse, outdoor fireplace, recreational lawn area, tennis courts, walking trails and more.All in a gated community located on the south side of 30A with easy access to bike trails, shopping dining and entertainment. 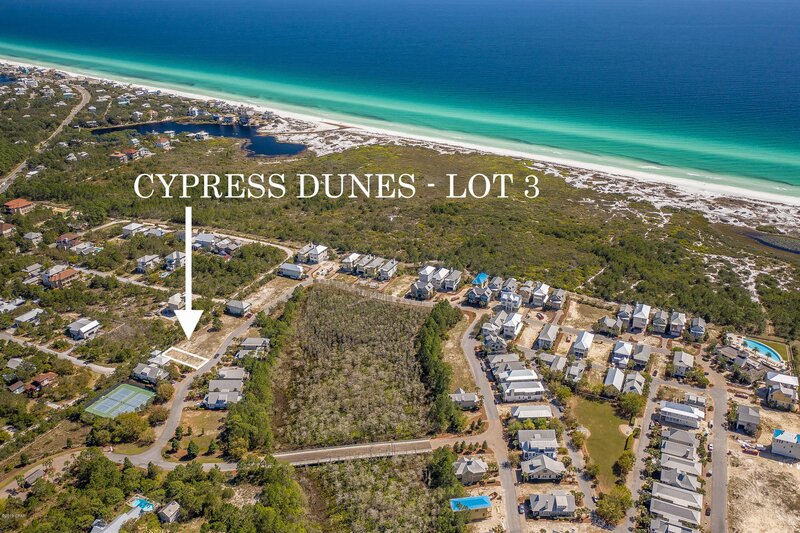 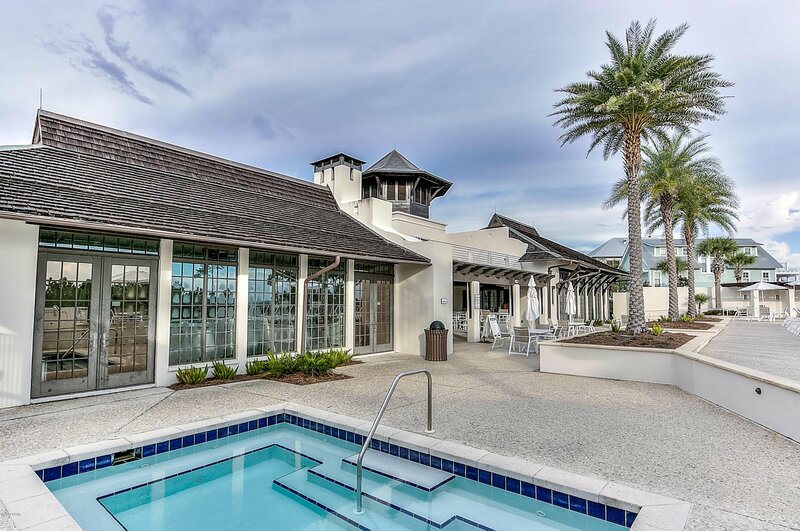 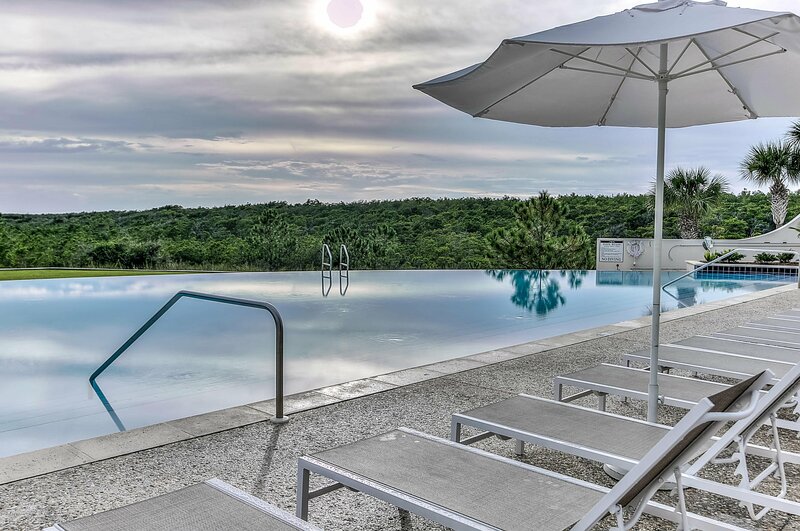 The community borders Topsl State parkwith easy access to the beautiful Gulf of Mexico beaches. 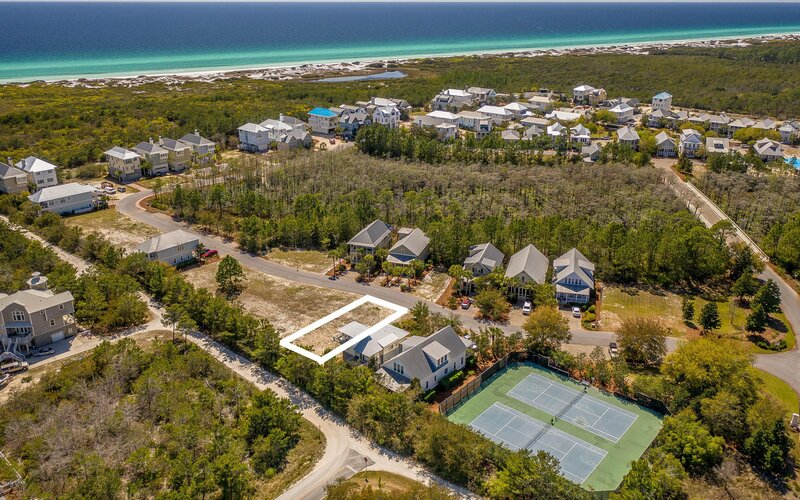 Listing courtesy of Berkshire Hathaway Home Services Beach P.